Tasvend, the name says it all. 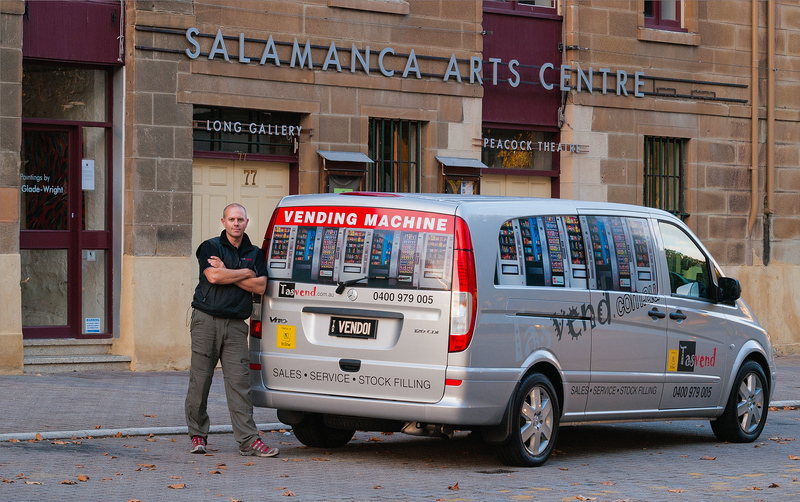 We are Tasmania’s vending machine specialists and we cover wherever you are across the state. It doesn’t matter if you are not on the list above, get in contact and we’ll be happy to discuss the best solution for your vending needs.